By Susan Wels (author of Titanic and Pearl Harbor among others)- Hardbound, Absolutely beautiful! 224 pages. She was the first woman to fly solo across the Atlantic Ocean and the first person to fly solo across the Pacific. 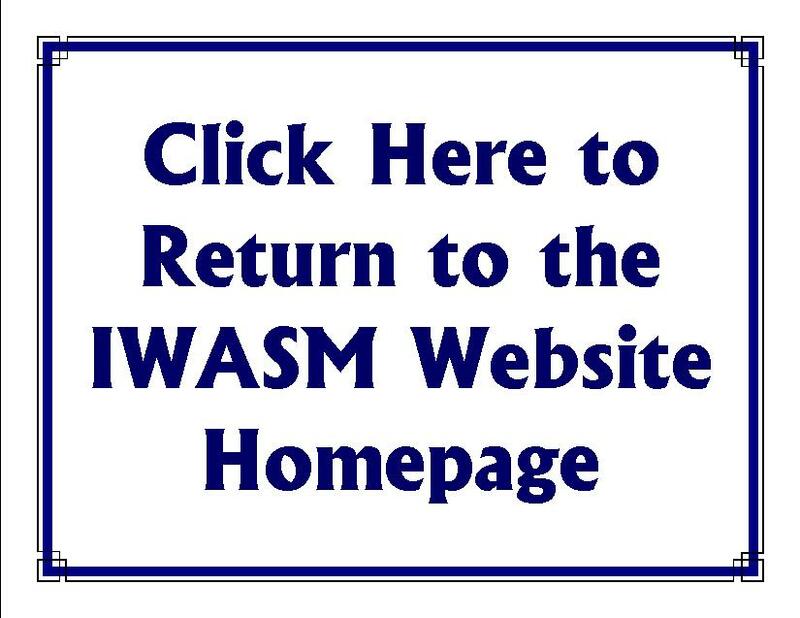 But Amelia Earhart was also a photographer, poet, hospital worker, truck hauler, fashion designer, social worker, and student of chemistry, physics, and medicine—before she vanished mysteriously in her airplane over the Pacific Ocean in July 1937. 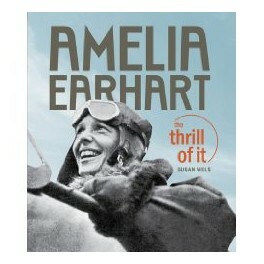 Amelia Earhart: The Thrill of It is the first premium-quality illustrated biography to cover all facets of the icon’s life, featuring never-before-seen photographs, artifacts, letters, documents, and maps. It will include fascinating newly-revealed details about Amelia’s life and bring the story of her disappearance up-to-date with the latest information about the search for her remains in the Pacific Ocean. 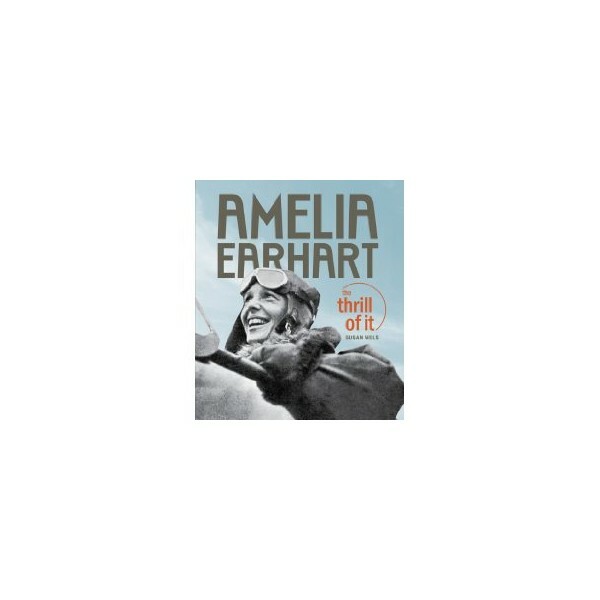 Above all, Amelia Earhart: The Thrill of It vividly captures the essence of Amelia Earhart and her unorthodox, unflinching zeal for living life.